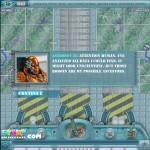 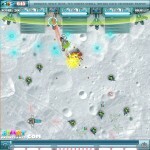 Defense Shooting Sci Fi Action Upgrade Achievement Start Online Games Click to find more games like this. Aggressive alien robots are trying to conquer your astrological station on Moon planet and you have to protect it in this cool shooting game with strategy elements. 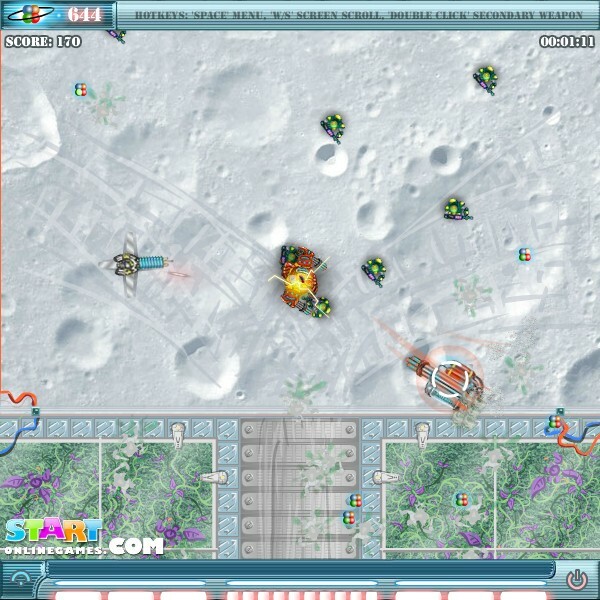 Build non-movable guns and shoot all invaders before they can take over you. 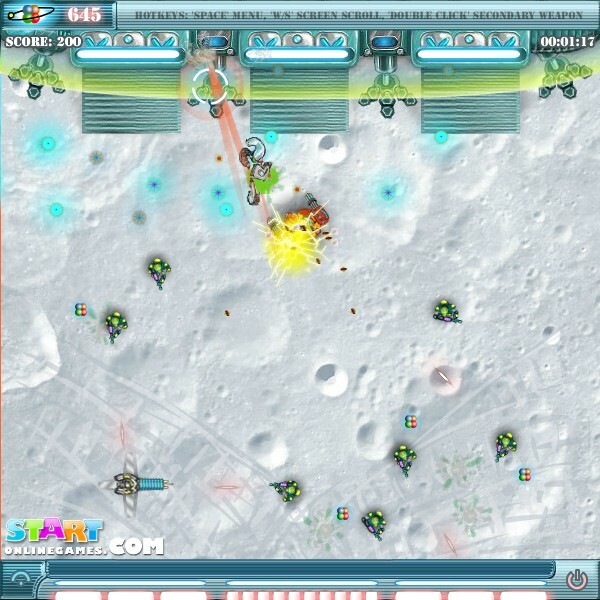 Collect cash and increase your defense power with upgrades or new weapons. 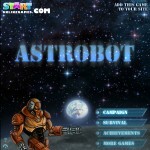 Enjoy Astrobot!